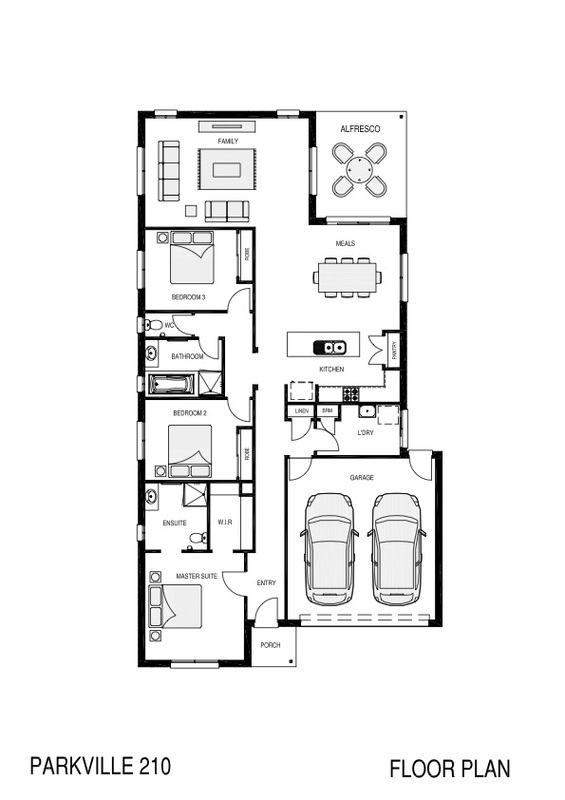 The Parkville 208 is a smart, sophisticated and economical home. 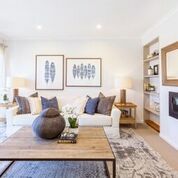 Featuring an open plan kitchen/meals connected to a large living area all opening onto an alfresco. 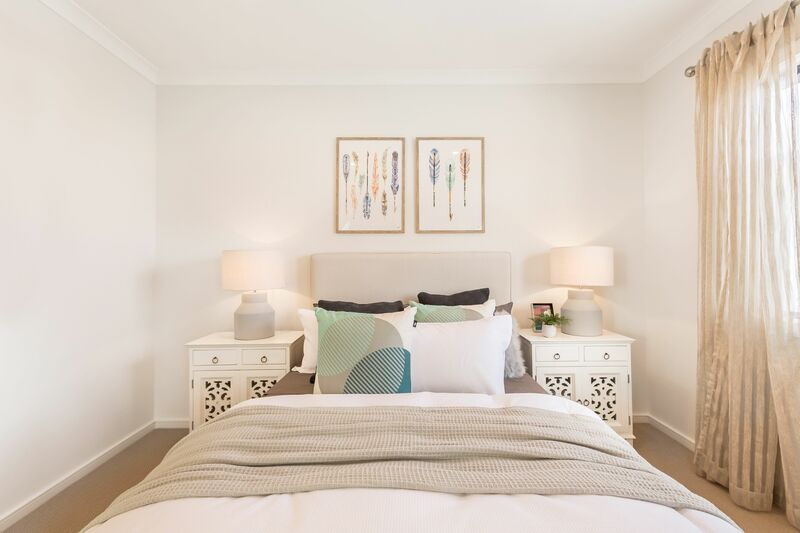 Comprising three bedrooms and a generous master suite including walk in robe and ensuite; when it comes to entertaining, relaxing and anything in between, the Parkville 208 has you covered. A perfect design for singles, downsizers, and first home buyers alike.